Here at Mt. 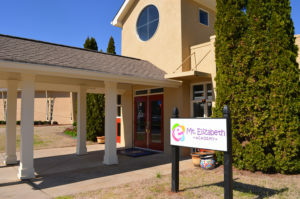 Elizabeth Academy we offer a full day daycare program for children ages 6 weeks to 3 years old. We prepare our daycare students to excel as young leaders of tomorrow, combining our custom-designed curriculum with first class childcare. 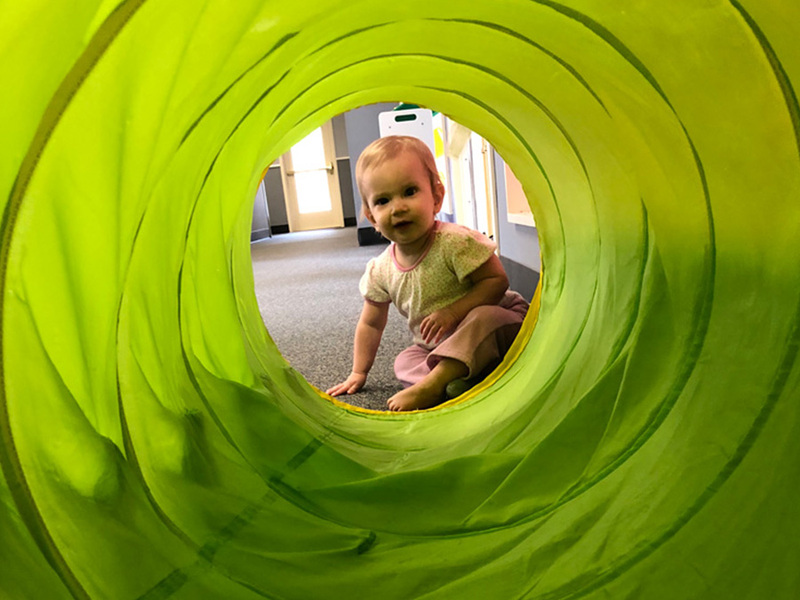 It is our belief that learning through play, experience, exploring, and creating are the work of the child and should be encouraged and cultivated. An emphasis on communication with parents allows us to understand how to best serve each child, and thus we can provide the best possible care for our students. We utilize the most modern parent communication system (Brightwheel) for communicating with parents. 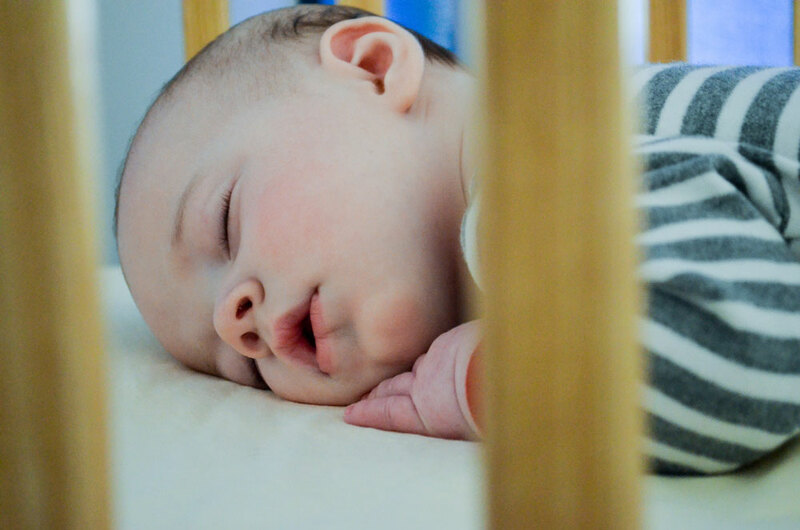 This allows you to follow your child through the day, and get regular updates about meals, naps, diaper changes, and activities via photos and videos (only accessible to approved parents and caregivers). In the Toddler I Classroom the children are introduced to a class routine. This allows for predictability and a feeling of security among the toddlers. 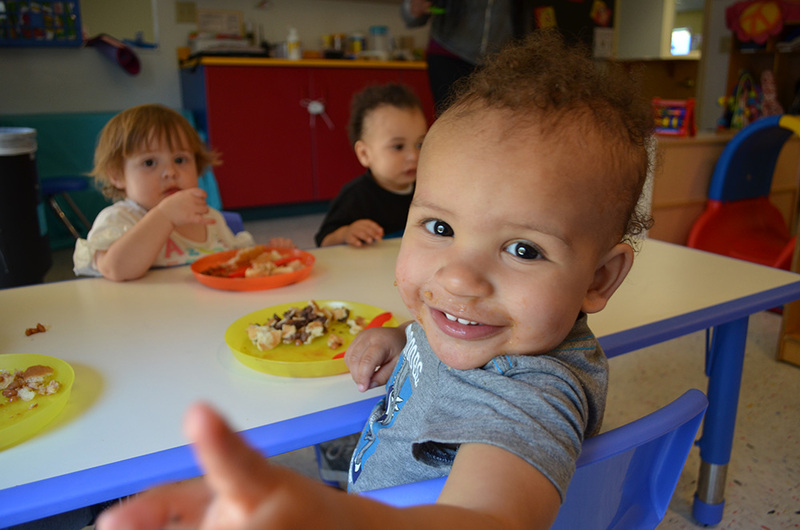 The toddlers are nurtured and comforted throughout the day while engaging in meaningful developmentally-appropriate learning. Introduction of colors, letters, numbers, and shapes help enhance the curricular learning of the children. 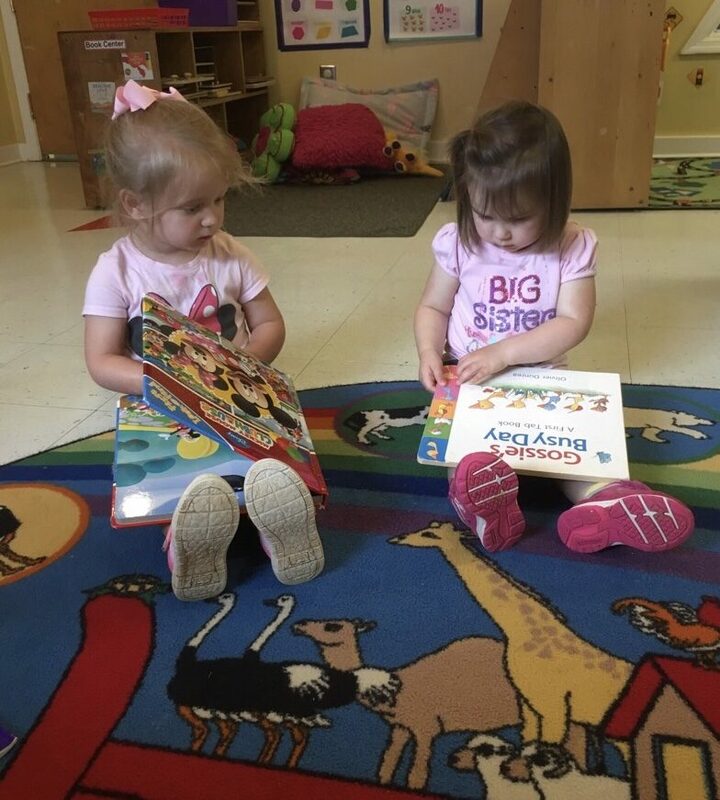 Our learning approach for toddlers includes a balance of child-directed and teacher-initiated opportunities to guide their exploration of new themes, skills, routines, and language. Their daily needs are addressed with sign language, smiles and age appropriate directions. Diaper changes, feedings, rest time, and playtime happen with loving interaction between the toddler and the teacher. Mt. Elizabeth Academy’s focus on good citizenship integrates Appreciation, Enthusiasm, Cooperation, Creativity, Confidence, Curiosity, Integrity, Empathy, Independence, and Respect. This prepares your children for their brightest future.